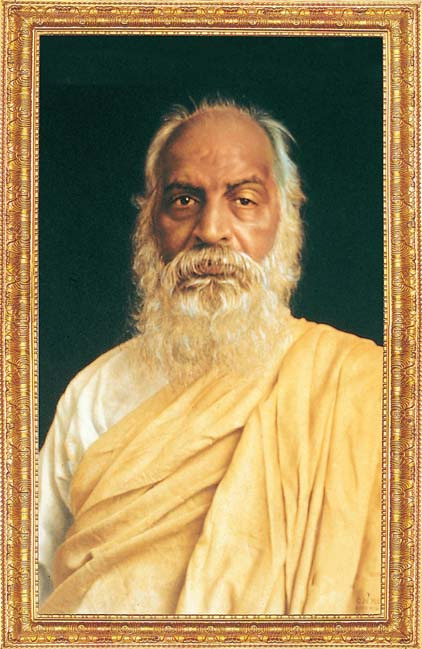 An acclaimed leader with indomitable courage, a redoubtable fighter, a man of tremendous determination, a leading lawyer, patriot, able politician, philanthropist and a humanist, Vithalbhai Patel believed in the spirit of humanism transcending all barriers of caste, creed or colour. 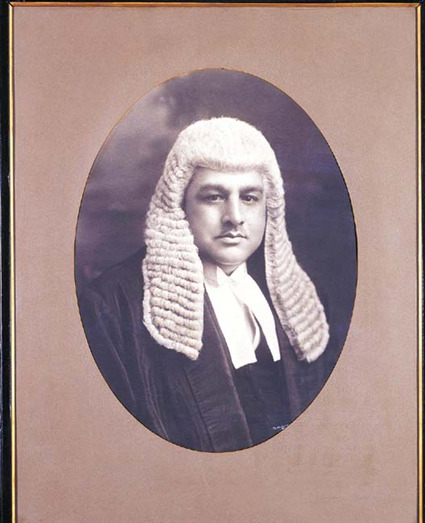 He was the first elected President of the Central Legislative Assembly in 1925 and was re-elected in 1927. 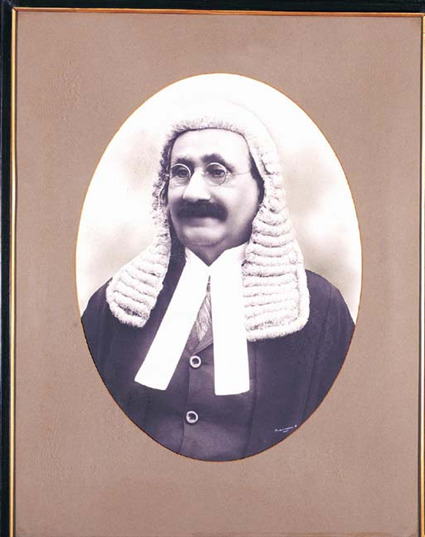 He was instrumental in laying down well defined rules, regulations, practices and procedures for the smooth conduct of the business of the House. 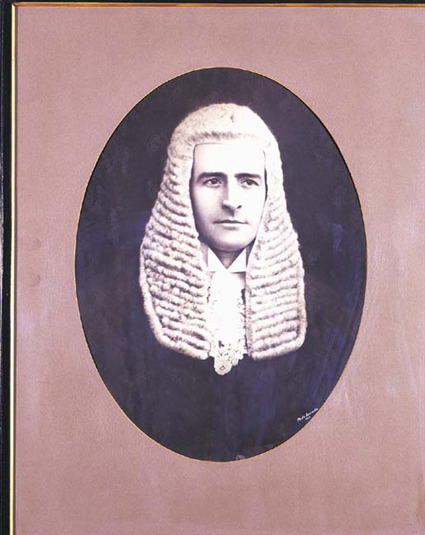 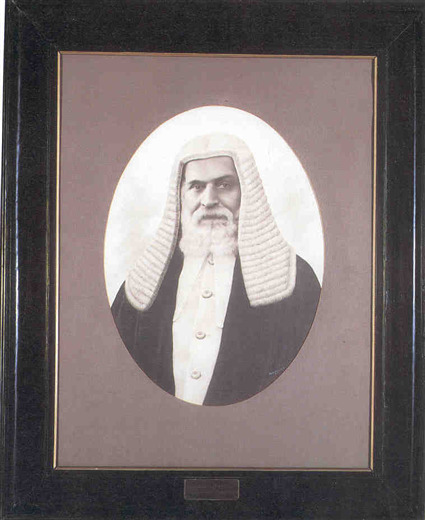 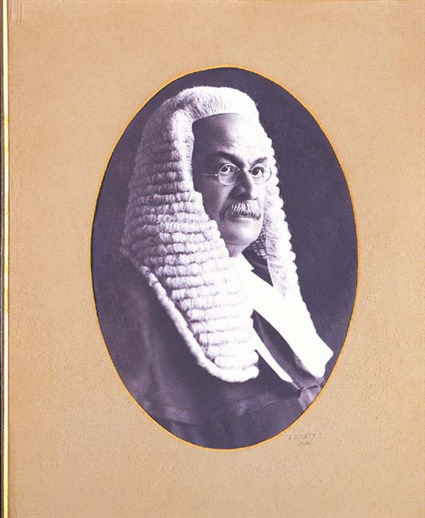 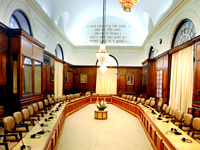 A bold defender of the rights and privileges of members, he succeeded in his efforts of creating a separate office for the Legislative Assembly, independent of and unconnected with the Government, in 1928. 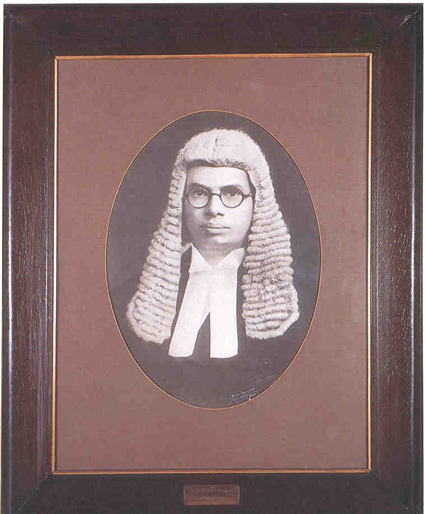 The portrait, painted by C.N. 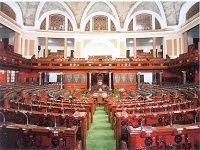 Row, was unveiled by the then Speaker of the Constituent Assembly (Legislative), Shri G.V Mavalankar on 8 March 1948. 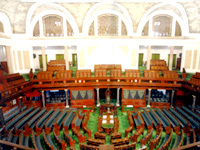 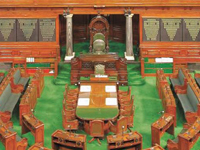 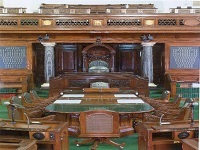 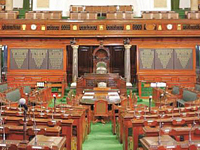 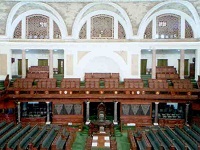 It adorns the Chamber of the Lok Sabha. 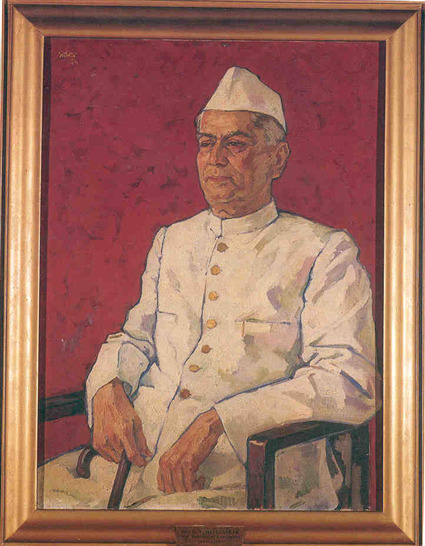 The portrait was donated by Shri Mehar Chand Khanna on behalf of Shri Bombawala.